Any fan of stand up comedy will tell you how difficult it is to find a new comedian that you like. There are loads of comics out there, giving their best efforts, but unfortunately not many of them are funny. The other day, I was scrolling through my twitter feed and came across a photo of Pete Davidson with Kate Beckinsale. I thought, “wait a minute, is that not the guy who is with Ariana Grande”? Now, that sentence should reveal all you have to know about my relationship with celebrity gossip. I do not follow it. However, I knew this little fact, because I think Ariana Grande is gorgeous, and one lonely day I got curious and googled her relationship status, obviously thinking I had a chance. Anyway, I discover Pete Davidson beat me to it, and I am even more impressed because he is a comedian. Comics are not known for their success with woman, or their success in general… but, Pete did well for himself. Marotta, Jenna. 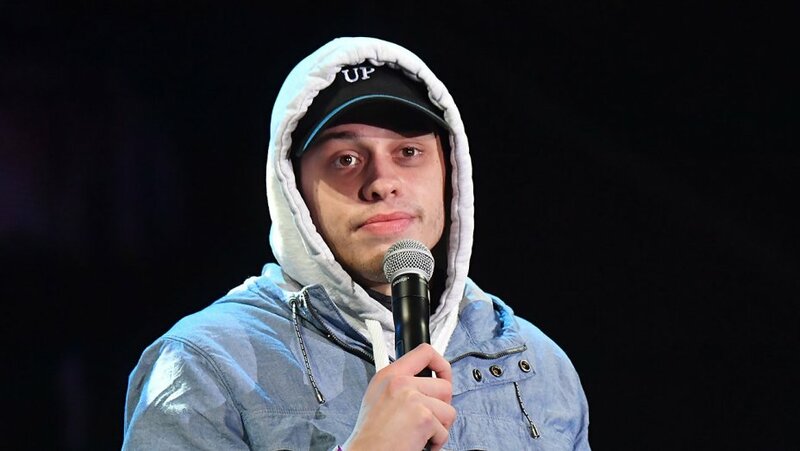 “Pete Davidson Opens Up About Ariana Grande Split.” The Hollywood Reporter, The Hollywood Reporter, 31 Oct. 2018, http://www.hollywoodreporter.com/news/pete-davidson-opens-up-ariana-grande-split-1154078. Grimm, Beca. “If Holding Hands Means It’s On, Congrats To Kate Beckinsale & Pete Davidson.” Marijuana Legalization State Vs Federal Law, Scheduling, Refinery29, http://www.refinery29.com/en-us/2019/02/223320/pete-davidson-kate-beckinsale-holding-hands.